Lakes Bathrooms is an independent family run business which has been manufacturing high quality products in the UK for more than 20 years. 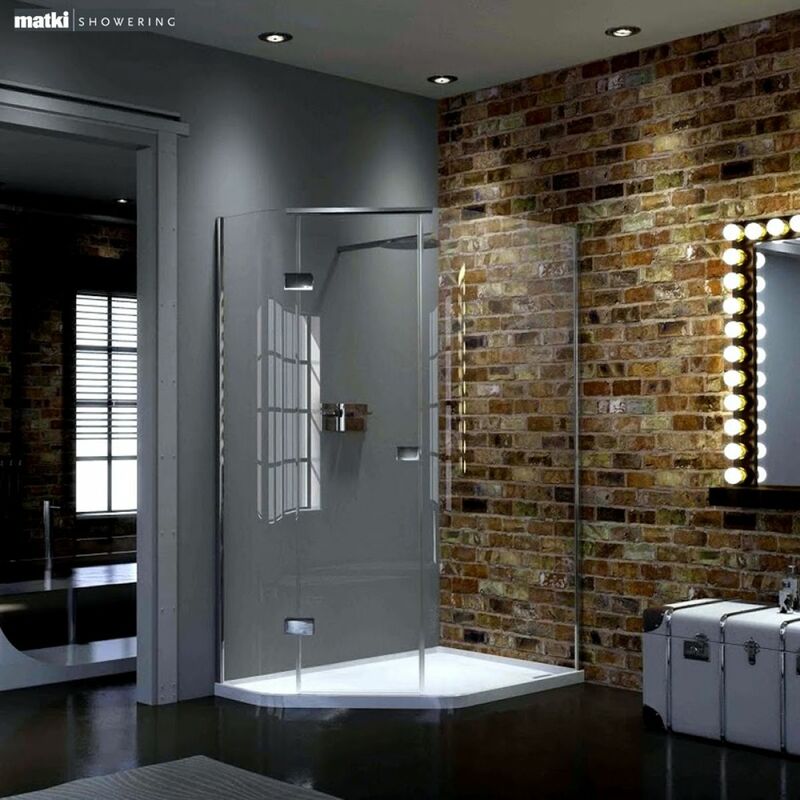 The company uses the finest quality materials and designs to offer customers sumptuous shower enclosures and trays which are a perfect addition to any household. The company also supports stockists like the Gas Centre Limited with a team of highly qualified service engineers. 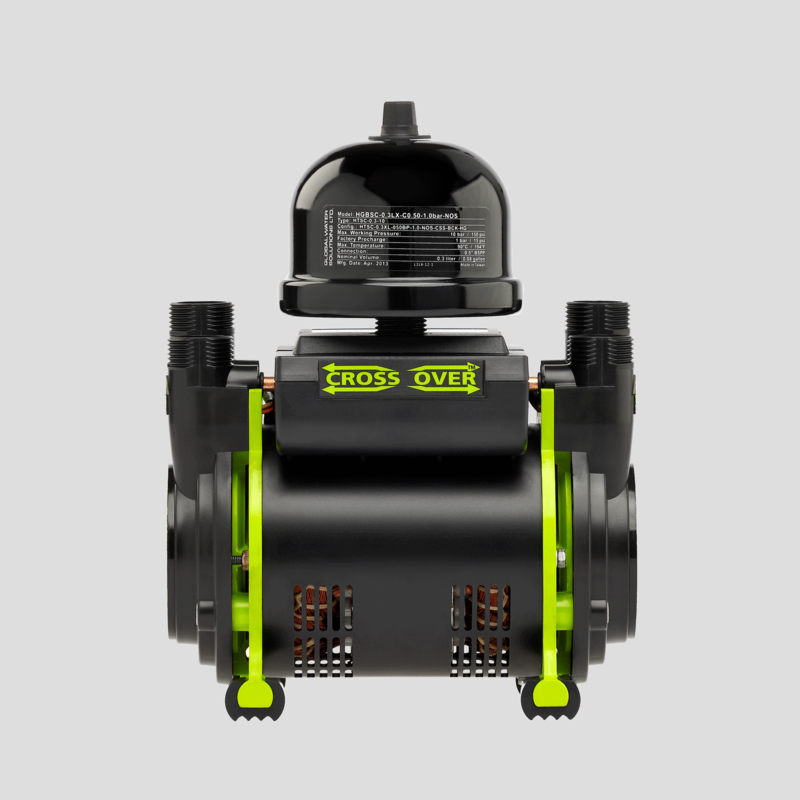 So regardless of your question or technical query, the best solution will also be offered to you. 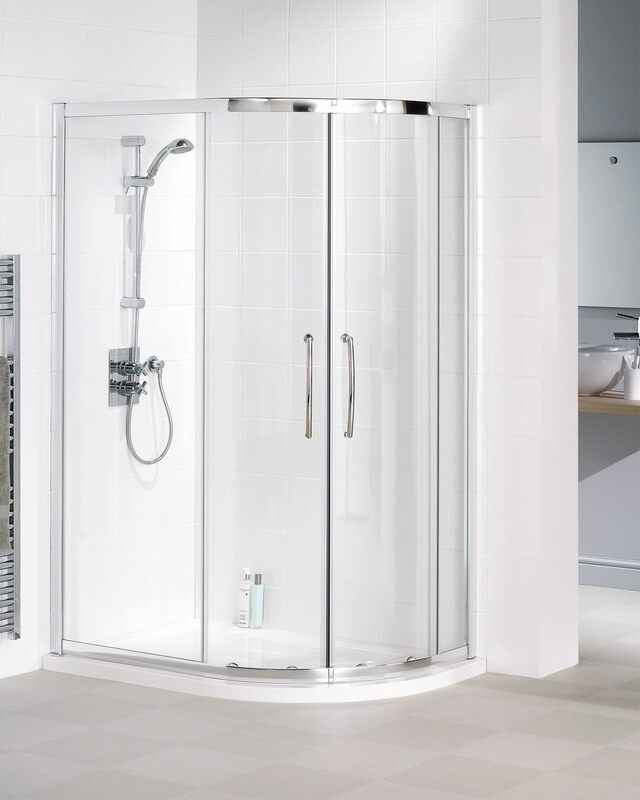 The Gas Centre Limited offers Lakes Shower Enclosures and Shower Trays from stock at our showrooms in Solihull and Stratford upon Avon. 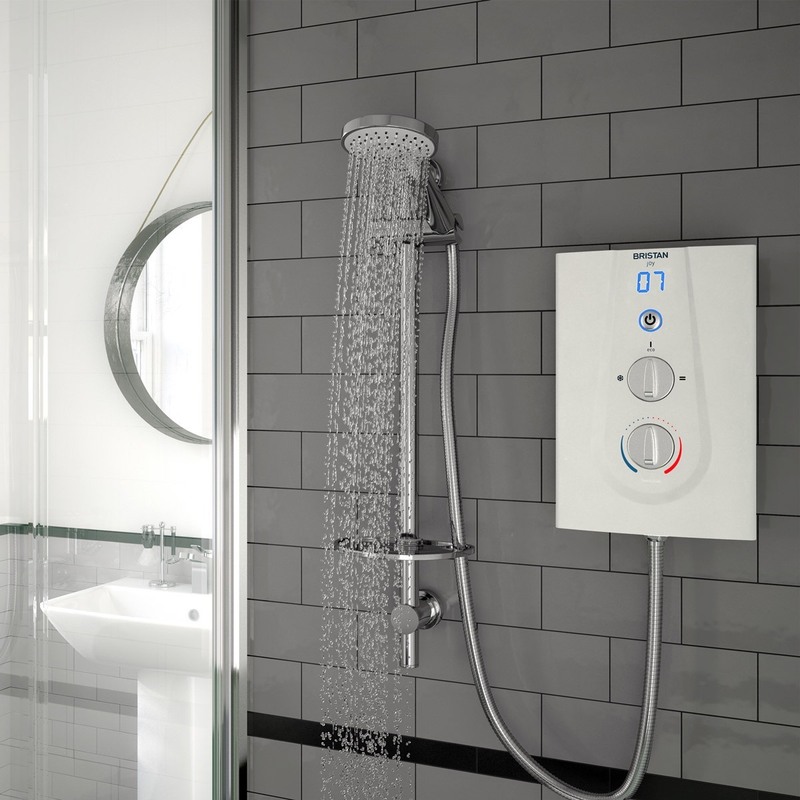 Simply come to our premises and you will be able to view the quality of these showers in-situ – this will help you to make an informed choice. And as always, our team of technical staff will be pleased to help you with any queries.